I Suffered Hair Loss from Rapid Weight Loss Until I Tried Hairburst! 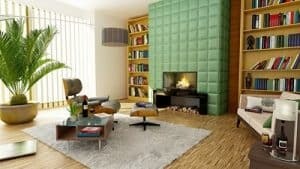 - Project: Me! Home » Beauty » Hair Care » I Suffered Hair Loss from Rapid Weight Loss Until I Tried Hairburst! 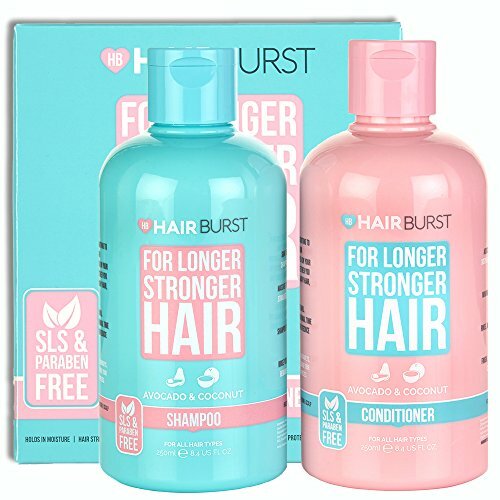 Have you tried Hairburst For Longer Hair Shampoo and Conditioner? One thing you need to cope with when you are losing weight so fast is that your hair can fall. This happened to me when I did a strict diet where I was limited to a 500-calorie meal. At first, I did not notice it, until I noticed hair on my pillow! Clumps of hair on the shower! Hair on my laundry! Hair was everywhere! For someone who cares about her hair a lot, this is quite shocking. It was like a total emergency for me, actually. Especially when I realized those clumps of hair clogging our shower drain was mine alone. So, although I lost around 15 pounds in 21 days doing this (which made me really really happy because I have never been successful with weight loss the way I was with this), I felt really bad that my hair was thinning out. I read somewhere that my hair may be falling because of lack of nutrients because of my strict dieting. So long story short, I quit dieting and gained the weight back again. These pastel-colored vitamins were super-duper helpful in nursing my hair back to life. Plus, I began using Hairburst For Longer Stronger Hair Shampoo & Conditioner. TBH, the main reason why I bought Hairburst Shampoo and Conditioner was because of the pretty pastel containers. I have been using Hairburst Shampoo and Conditioner for around 2 weeks already. What are my thoughts? I don’t have curly hair. I don’t have straight hair either. My hair is like something in between, which is fine by me, although with the weather, I always end up with slightly frizzy hair at the end of the day. My hair felt softer after the first wash. And I love the smell! Plus, there was less frizz when I got home from work. Two weeks after, so how was my hair? I don’t mean to be dramatic, but I have been seeing less hair on the shower drain. My scalp is not itchy and dry anymore. Plus, I see tiny hair growing, especially on my hair line! my hair is more manageable. Plus, I absolutely feel tiny hair growing. Which is good because I actually had nightmares about me having a bald spot because of my non-stop hair fall. Which means these may be working. I will continue to use if for a month before making a final review. I would probably have hair so long it goes down to my toes by then. Have you tried Sunburst Shampoo and Conditioner yet? Were they effective? Share your thoughts on the Comments below. « Is Your Hair Damaged?Maybe You Are Guilty of Doing These Five Things!